Austin and Jess are a family friendly couple trying to make the most of every day. My Husband Thinks I'm Pregnant! 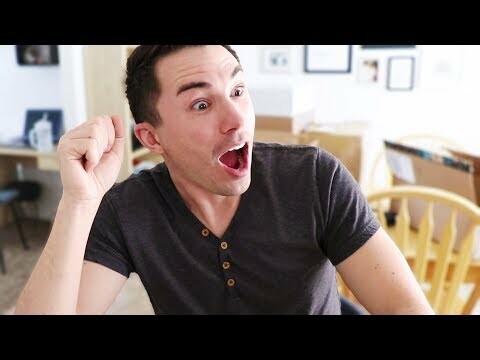 Austin and Jess Vlogs » YouTube » My Husband Thinks I'm Pregnant!